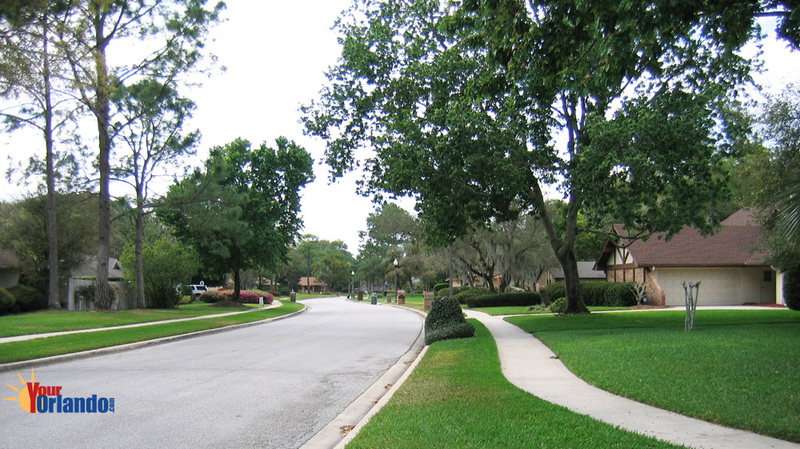 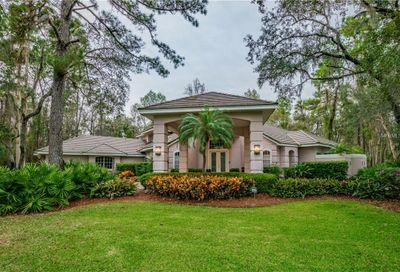 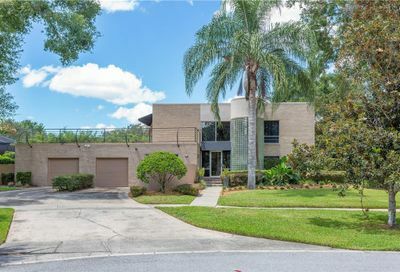 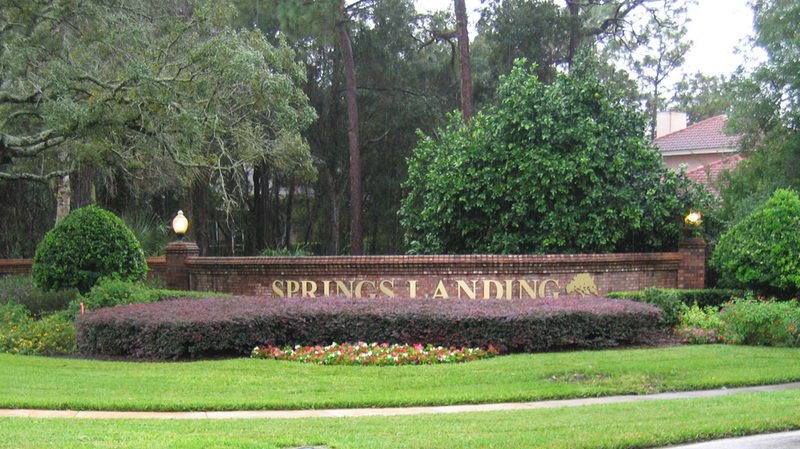 Springs Landing in Longwood, Florida is a residential single family home community located in Longwood Florida. 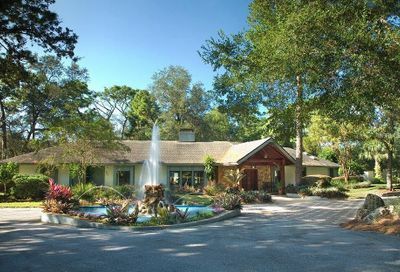 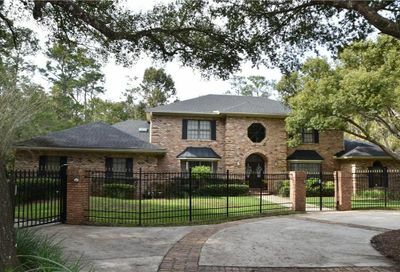 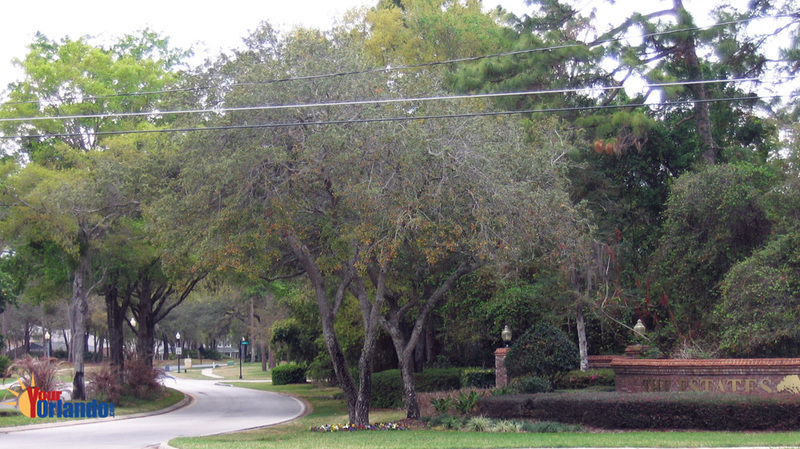 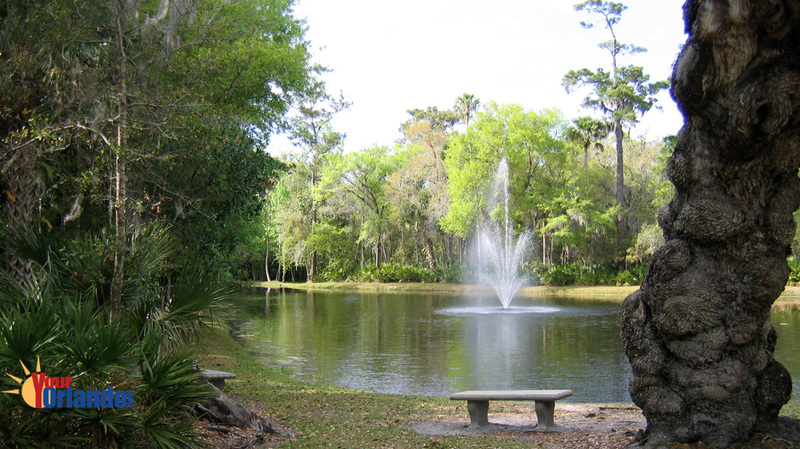 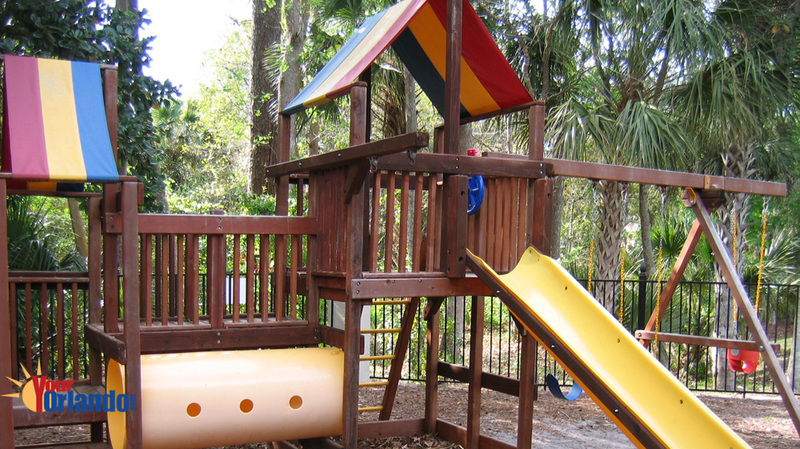 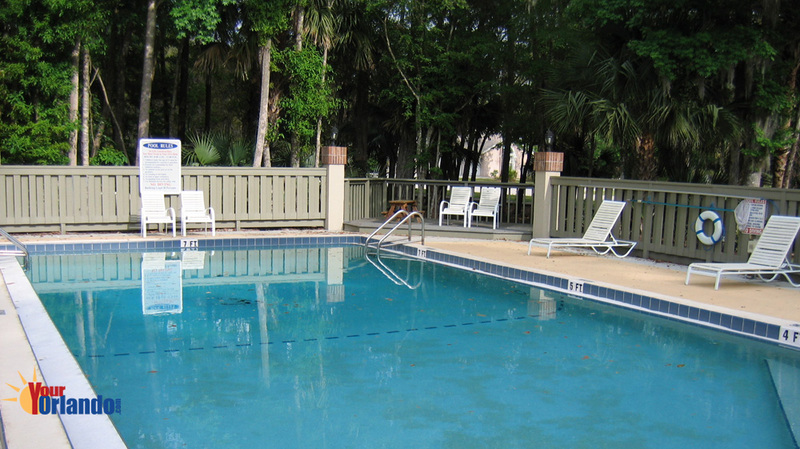 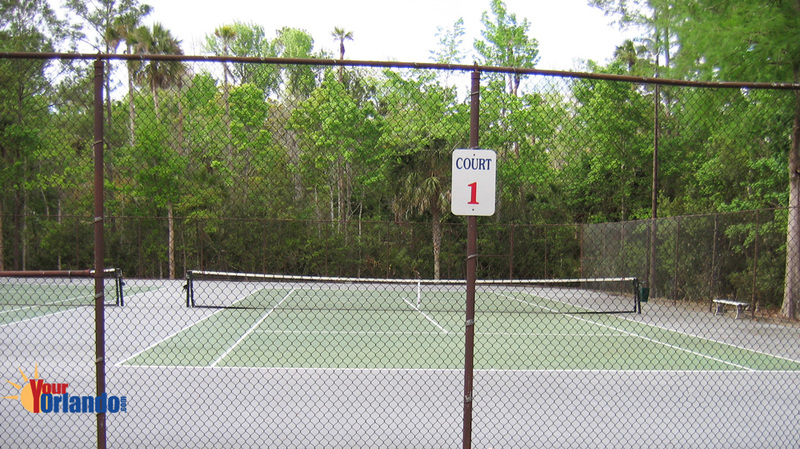 Springs Landing is situated 12 miles north of downtown Orlando and 37 miles northeast of Disney World. 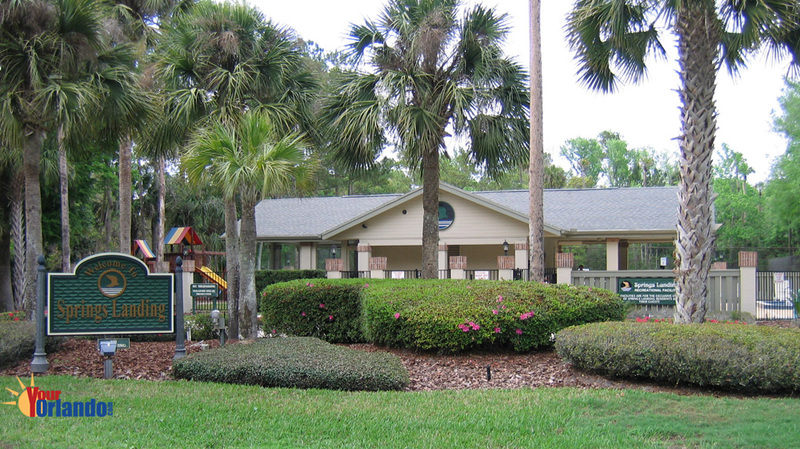 Residents enjoy the community clubhouse, where community meetings and events take place. 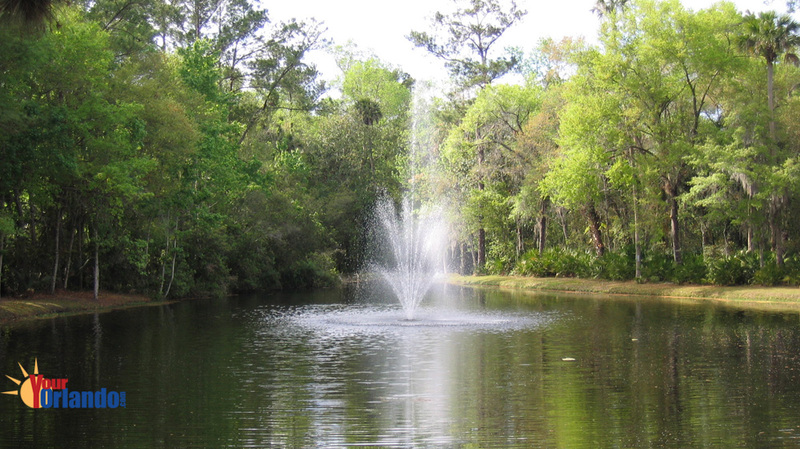 Springs Landing also features its very own springs fed river, and a pond with picturesque fountain.